There are plenty of footpaths and bridleways for you to explore the fantastic scenery of the valley on foot. 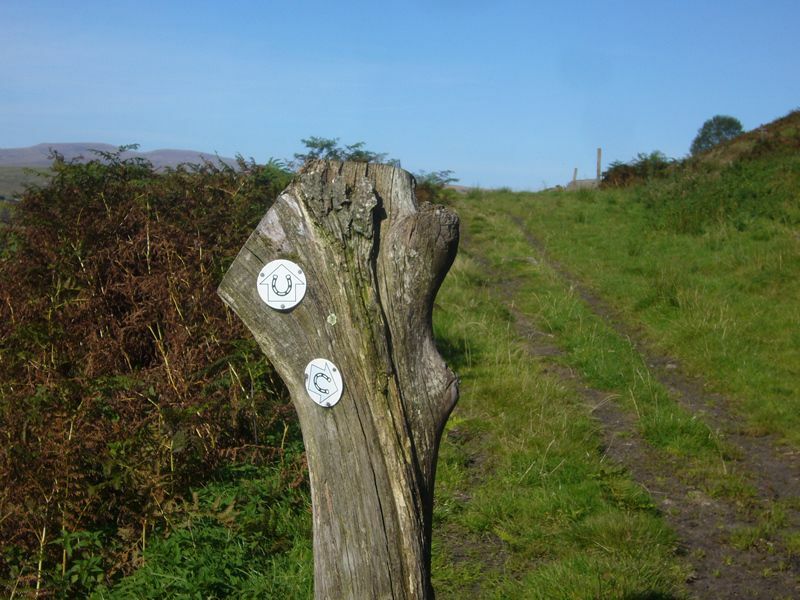 Bridleway 9 is a 5 ½ mile (9 km) route that connects Onllwyn, Seven sisters and Crynant. This was the spoil heap for Onllwyn no. 1 Pit from 1856 to 1964. Thanks to a local community project led by the DVP, it has been transformed from eyesore to beauty spot. 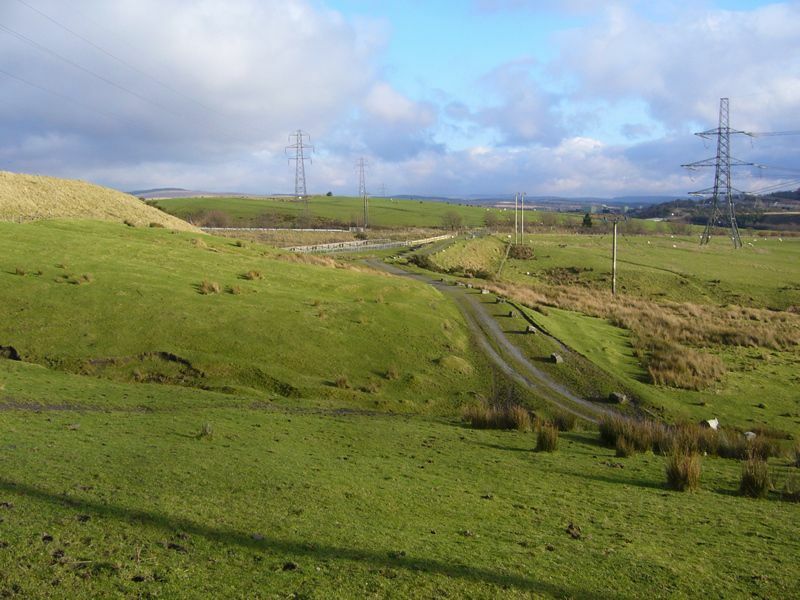 Paths have been laid, trees planted and there are great views – down the valley, towards the Brecon Beacons and of the opencast where coal is still part of the Dulais Valley Story. This area was very isolated in the early 19th century. Claypon’s Tramway was part of the Brecon Forest Tramroad, which ran north to Sennybridge. Joseph Claypon took over the tramroad in 1827 and extended it to the Swansea Canal at Gurnos., enabling the profitable export of coal from the area. The line operated until 1863 when Neath & Brecon Railway was opened. 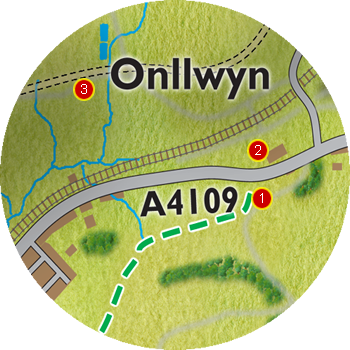 The tramway is now a public bridleway from Onllwyn to Gurnos. This was the first industrial village in the Dulais Valley. Coal mining on a commercial scale started at the Drum Colliery in 1823, followed by Onllwyn Colliery in 1841. An iron works was also established in 1844 by London speculators. 44 workers dwellings were erected to house the colliers and iron workers - known as Front Row and Back Row. Brickworks and foundries were also erected, forming the nucleus of the village of Onllwyn. Please click the picture to below to open a slideshow of larger pictures from the Onllwyn Village Trail.